Alternating the experiences of historical figures with individual lives, Miner's Pond is a dialogue on the human condition which persists across time, location and identity. 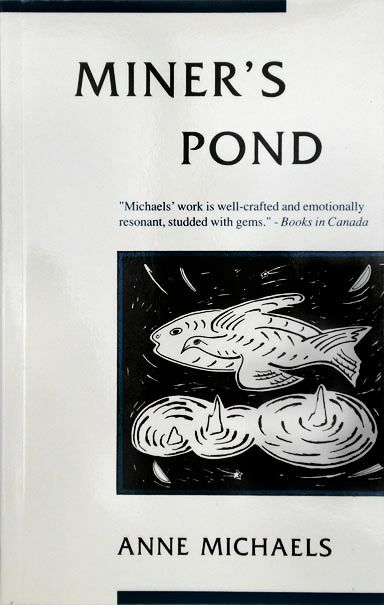 Anne Michaels takes daring leaps with the architecture of her longer poems, and reveals expert control in her ability to hold together diverse images, shifting times, and conflicting voices. At times deeply personal, these haunting poems are melodious and sensuously visionary.